Spacious and luxurious interior. A rarity on the roads so ensures exclusivity. 3.0 BiTDI engine with 313PS is immense. Black Edition models available. Multitronic CVT in lower powered 3.0 TDI is relaxed but not very responsive. 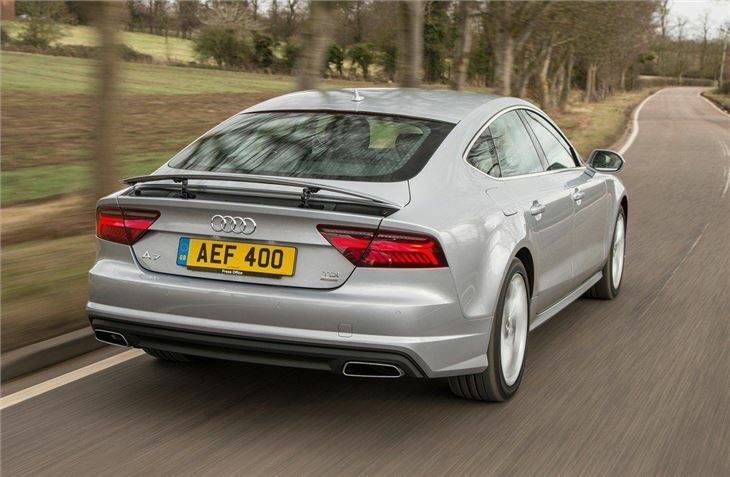 The A7 Sportback isn't an easy car to put into a particular category. 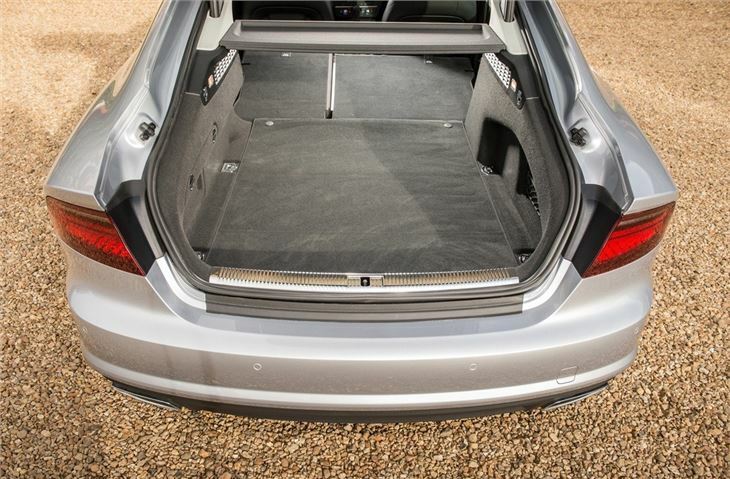 Audi likes to describe it as ‘executive travel with a new slant'. The idea being that it blends the comfort of a saloon with the practicality of a hatchback, all wrapped up in the sleek shape of a coupe. Designed to bridge the gap between the A6 and the A8 (if there was one...) it sits alongside other ‘alternative' models like the Mercedes-Benz CLS and BMW 5 Series GT offering similar levels of refinement and luxury, while the five-door hatchback bodystyle explains why it carries the Sportback badge. 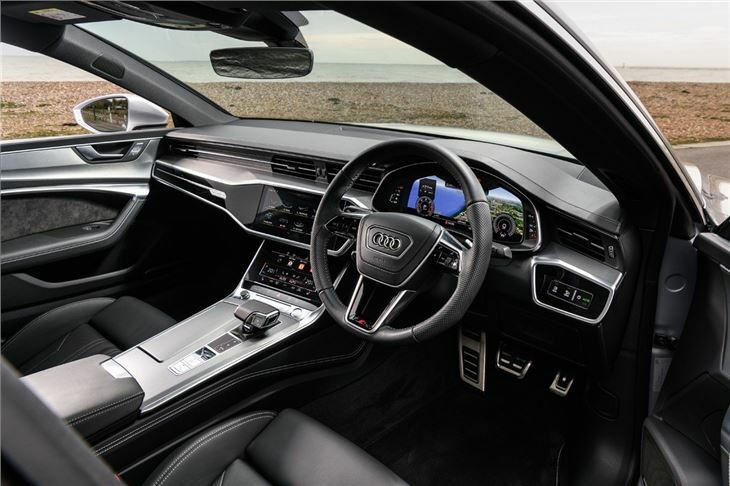 This is very evident inside where the interior is similar to the latest Audi A8 with all-new controls and amazing attention to detail. The quality and finish are unsurpassed by anything else and it has that solid, well-built feel that's become a trademark of Audi cars. It's amazingly advanced too with a great navigation and multimedia system along with a DAB digital radio, Bluetooth and an electrically opening tailgate as standard. And to help it stand out there's a subtle rear spoiler on the hatch which automatically raises at 80mph. 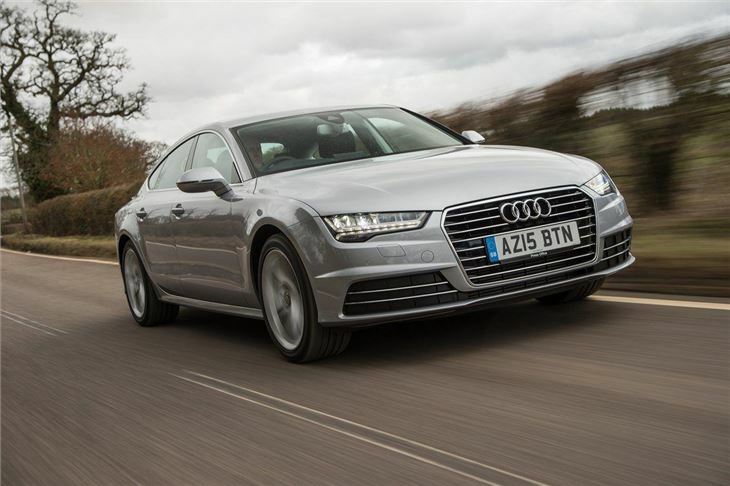 Travelling in the A7 Sportback is a delight thanks to supreme refinement, amazing sound insulation and a smooth ride. It also handles very well with great grip - especially so in the quattro four-wheel drive models - and impressive poise in corners. It may look like an A8 from the front but it's based on a new chassis which is used in the latest A6. 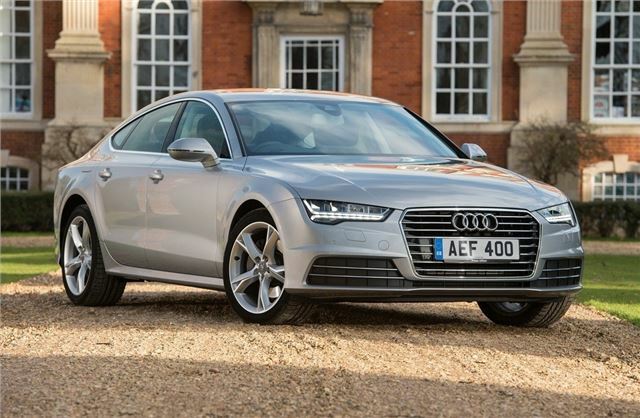 The A7 Sportback also features Audi's best engines, all of which offer strong performance with good economy, helped by an automatic stop/start system. The 3.0 TDI is impressively efficient given its size yet still has plenty of pace when needed. 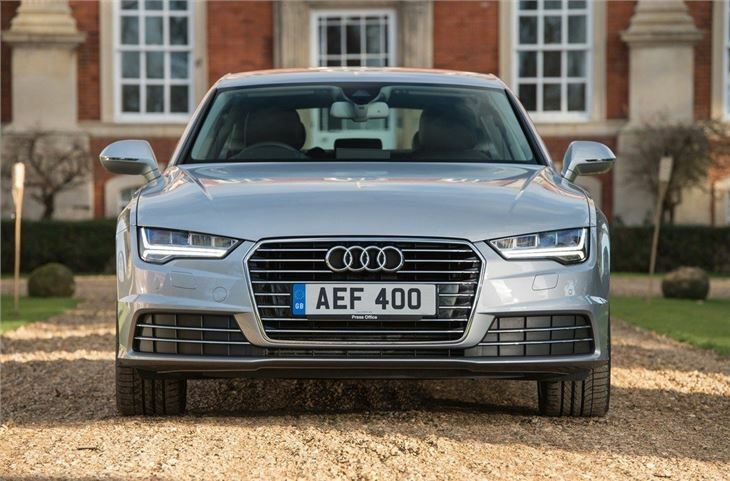 Some people may ask why the A7 Sportback is needed when there's already the luxury A8, the A6 range and the A5 Sportback in the Audi line-up. 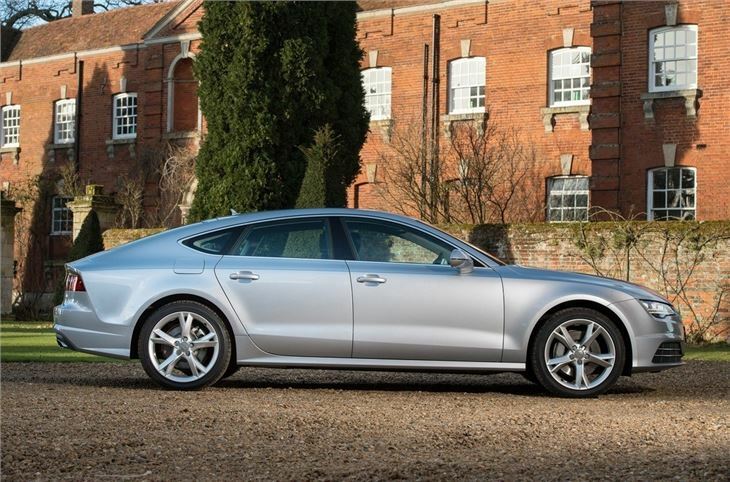 However it does offer something genuinely different to existing models and for those who like to have something that's not quite run of the mill, but still offers luxury and quality, the A7 Sportback is spot on. Everything a driving enthusiast could want in an everyday, multipurpose car.